mac is it was founded in 1996 and was developed to be more than a run-of-the-mill technology company. 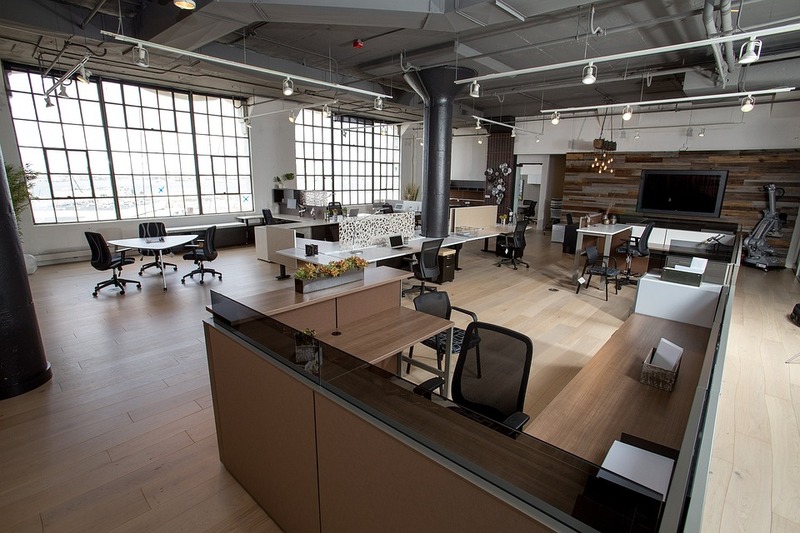 What distinguishes mac is it, is that we guarantee all of our work. We are so confident in our work that if we can’t fix your issue, or our service doesn’t meet your expectations, the service is free. We never charge for the initial consultation. We come to you; as long as you’re in Dade, Broward, Palm Beach or Martin Counties. We provide pricing up front. We provide proposals before any work. We provide a written guarantee on all hardware and software services. We never charge for travel time. 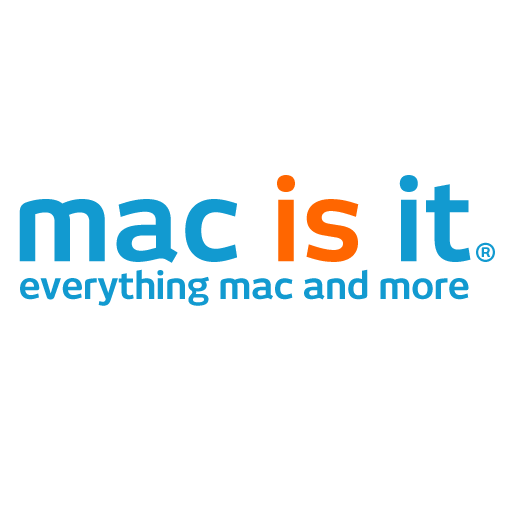 mac is it is always here to provide any wants or help with any issues you may have.